Having a garden is one of the best things in the world, especially if you’ve spend years in a small apartment with no outdoor area. This is the space where you can plant your vegetables, organize a seating area, set up a small outdoor cinema and even build a swimming pool – basically whatever you want! However, what most people opt for is turning their garden into a retreat their entire family can enjoy and a spot where they can spend their free time. In order to make the most of your outdoor space, you need to be able to move around freely and build some paving, but, before you can do so, you should first pick the right stones you’re going to use for this project. If you’re unsure how to do so, here are four options you need to explore as soon as possible. 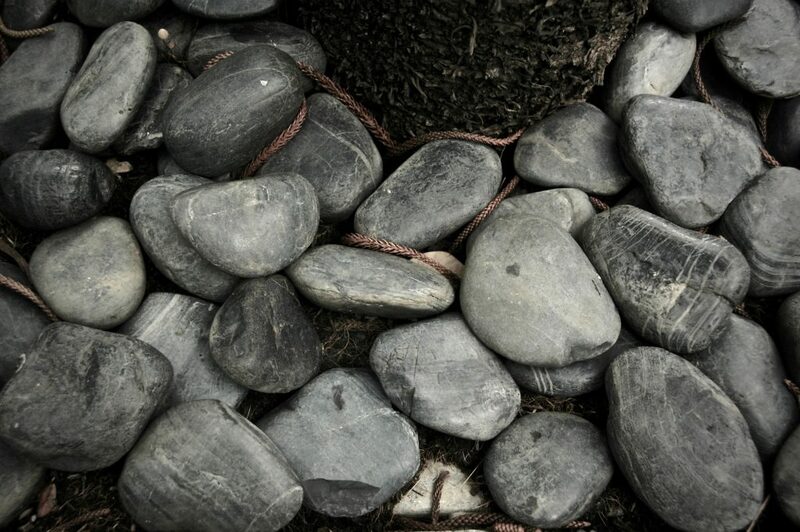 This is a practical and useful solution for gardens of all types and sizes – gravel is basically a large rock broken into lots of small pieces, which means you can use it any way you want. Creating intricate shapes and introducing patches of grass between your gravel is easy, and you can be as creative and imaginative as you wish. Still, not all gravel is the same, and you have to be very careful when choosing the right color, size and material for your garden. However, keep in mind that this choice is easily adaptable and you can keep changing the design until you’re completely satisfied with the layout you’ve got. 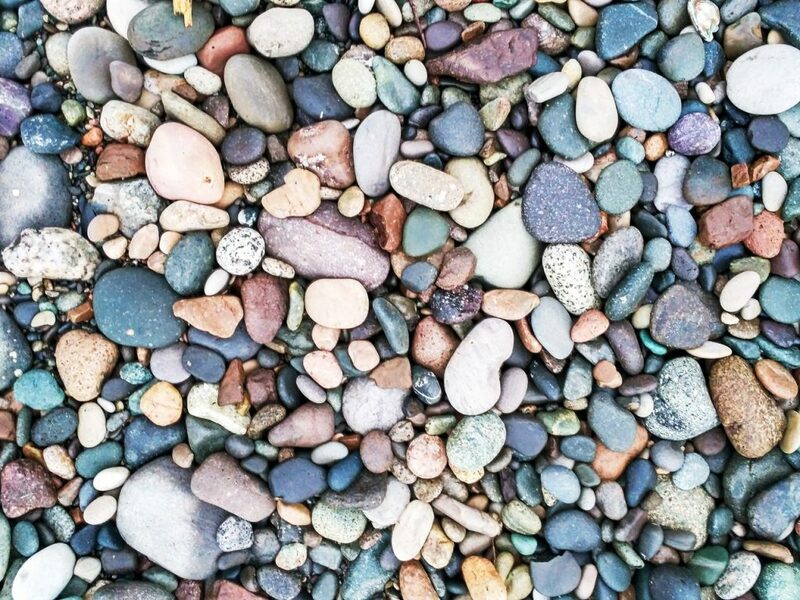 If you wish to play around with different ideas, but aren’t a fan of gravel, pebbles are probably the idea you’re looking for. These small garden stones come in different sizes, but are usually just a couple of inches big, which means they’re easy to shape into whatever design you prefer. Of course, you can always mix and match different sizes and make the whole thing more exciting, especially if you dedicate some time to picking the color of your pebbles. Their natural grey or white color works well with the color of your grass, but you can always add a twist to this classic idea. By incorporating a few bigger rocks here and there, you’ll come up with unique shapes that will make your garden look and feel better than ever. Finally, pebbles are easy to maintain and all you have to do is make sure they don’t get tossed into the grass when you’re walking over them. This is another popular solution that’s equally imaginative and visually appealing, which means it could turn your garden into the best-looking outdoor space in the entire neighborhood more quickly than you could’ve ever imagined. Granite can also be combined into various shapes and patterns, and most people love contrasting its gray color with the natural greenness of their grass. This way, they get an attractive design they can enjoy all year long, but only if they maintain it properly. Be sure to keep your grass at a certain height, and give it enough room to grow, as that’s the only way to reach the pattern you’re looking for. 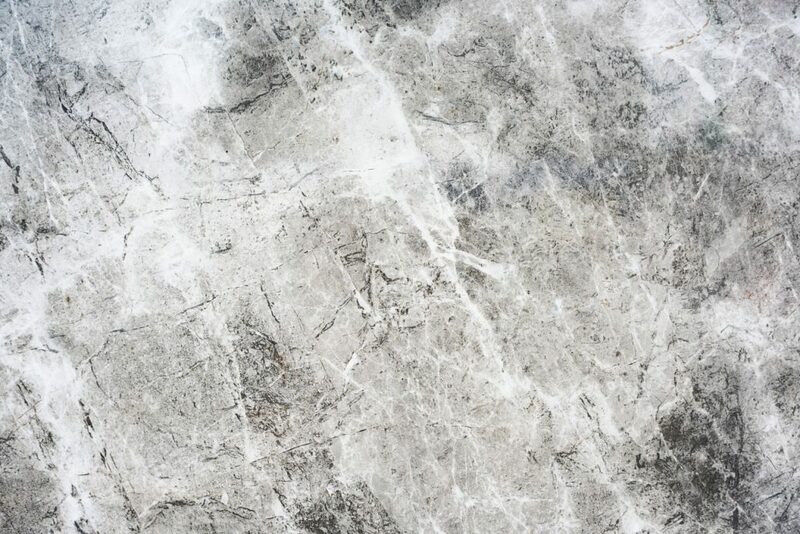 Also, pay close attention to the color of your granite: it usually comes in grey, but there are numerous shades you can choose from, so pick the option that works best with the color of your exterior wall and the amount of green in your garden. This is one of the most traditional materials out there and probably the oldest idea in the book, but that doesn’t mean it’s inefficient or unattractive. On the contrary, cobblestones are easy to install and maintain, and they give you a wide plethora of options, so you can combine them with other types of stone as well. 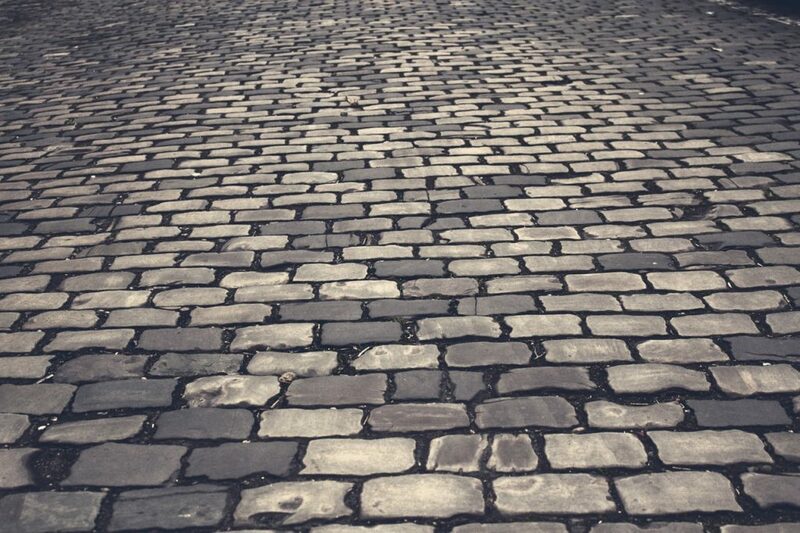 Cobblestones come in different sizes, from just an inch or two to about ten inches, which means you can use them for creating different patterns and designs too. This idea has its advantages and disadvantages, so be sure you’ve checked them out first before you opt for it. Don’t worry, though – you can’t make a mistake choosing this option, so all you need to do is pick the size and design that are going to work best for your garden. It’s easy to see that these four ideas give you lots of freedom when it comes to designing and organizing your outdoor space. Whichever choice you opt for, you can be sure it’s going to be a lasting solution that will keep your garden inviting and attractive in the decades to come as well. In the end, don’t forget to maintain and clean your pathway regularly, as that’s the only way to make the most of it and really turn your garden into the space you, your family and your guests are going to enjoy day after day.